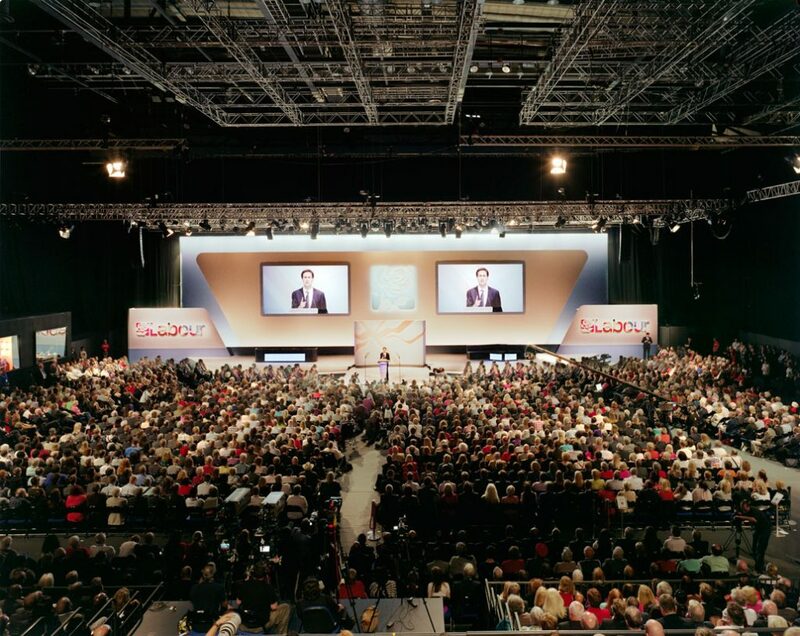 Today Ed Miliband takes to the stage to deliver his Leader’s Speech at the Labour Party’s annual conference in Brighton. This address during the annual conference season is much like an annual performance review when all major party leader’s are scrutinised under the glare of the media microscope. Here’s one I took earlier; the set-piece Leader’s Speech at Labour’s 2011 Party Conference in Liverpool. You can read today’s speech, along with an archive of UK Political Party speeches on the Total Politics website here.